I’m feeling really good these days. Really, really good. It’s funny, at my last visit to my Oncologist, I told her I was aging backwards. Which isn’t as crazy as it sounds, considering that I started chemo as a hot young new mom, and finished months later as a feeble, gray-faced, bald old lady. At least that how you feel, post-chemo. The three years since my last treatment have been about me finding myself again. I’ll never again be that young mom who walked naively into her first (and only) mammogram, but neither am I ready for the fast-forwarding of life that the chemo seems to do. 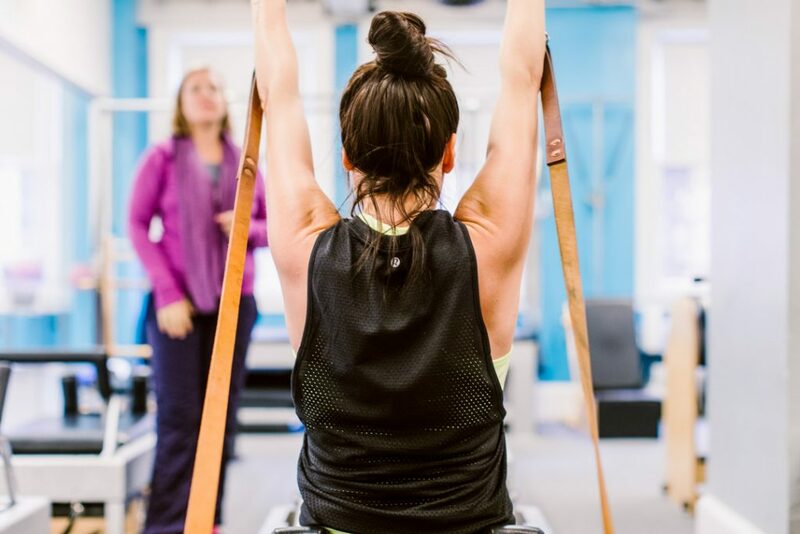 One thing that has played a major role in my long-term recovery has been Pilates. During chemo I relied mostly on yoga and running, but at some point – after it was all over – I started to realize how broken my poor body was. I still had a small diastasis from pregnancy (something I didn’t really have time to address before the cancer nonsense started), and the mastectomy left my shoulders rounded and my chest tight. I was literally curling up, curling inward, with no core muscles to speak of, and terrible posture that I was unable to correct on my own. I would see pictures of me taken from the side or from behind and I’d just…cringe. Something needed to change. Ultimately, that something was Pilates. 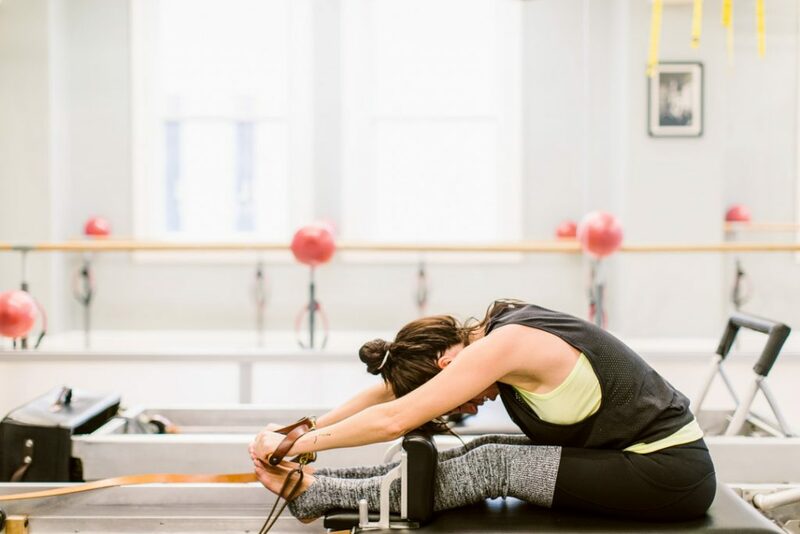 Pilates has been more like physical therapy than a workout. But unlike physical therapy, there’s no graduation day. 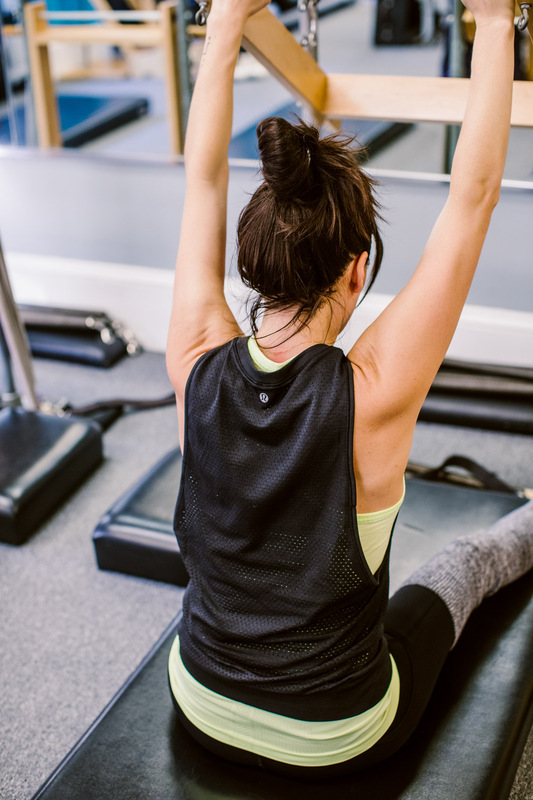 You know you’ve made a major healing step when the workouts get harder. 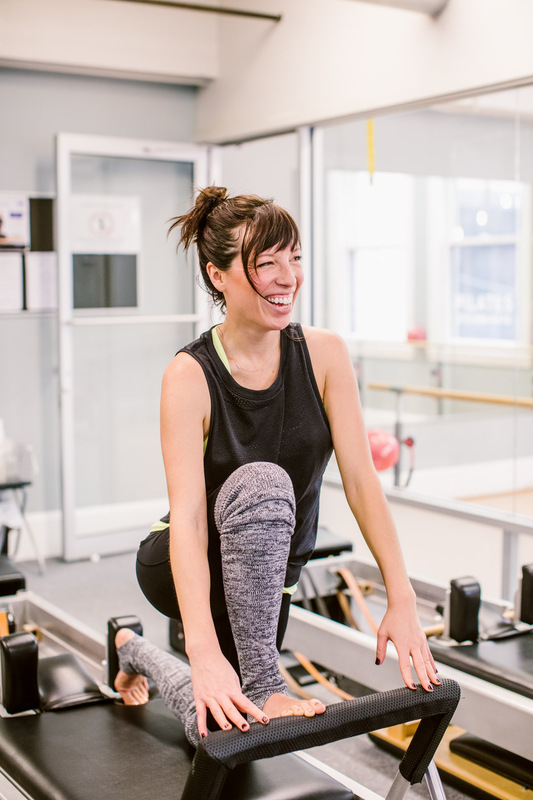 I spent the first year (at Belly Pilates, if you are on the mainline) rarely working up a sweat. 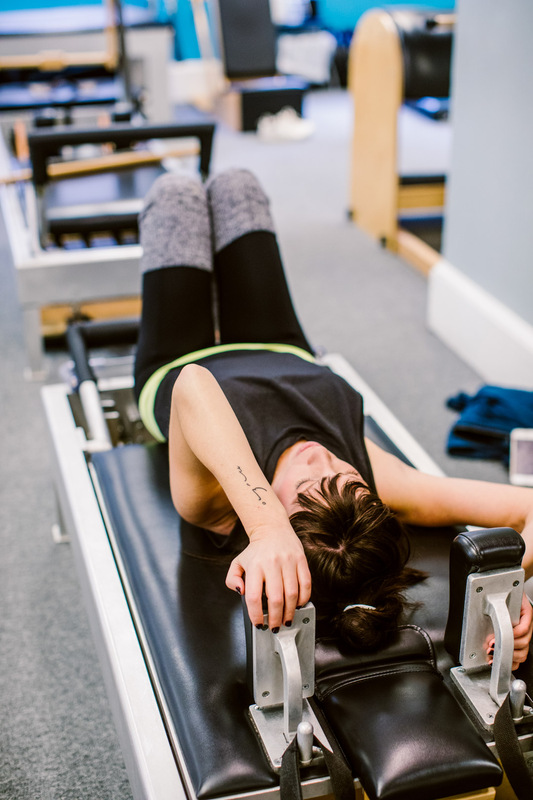 Instead, it was a frustrating mix of finding (and reconnecting) to my core muscles – including my pelvic floor – trying to figure out how to breathe, and fixing some basic posture problems. Oddly enough, despite the lack of sweat, my bum and arms never looked better. Once we moved into Philadelphia, I had to find a new studio. Pilates is a rather….picky sort of workout. 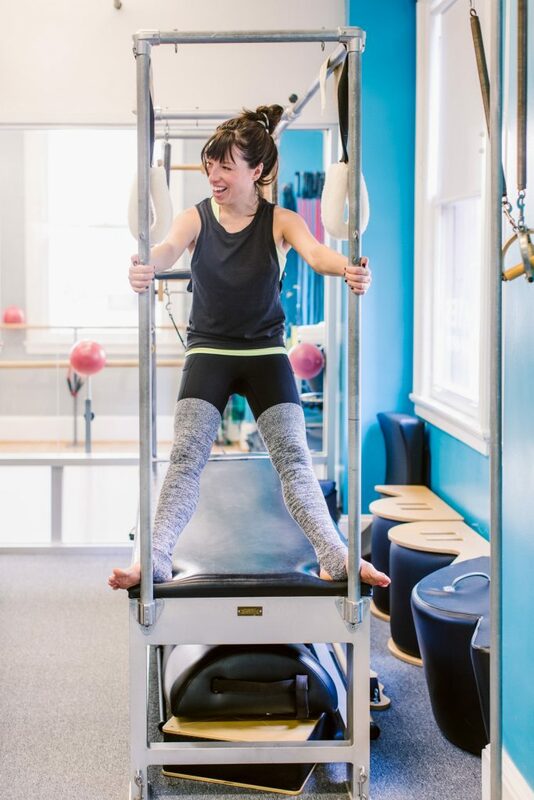 Most studios require a few private lessons before they allow you into group classes (this philosophy protects both you and the equipment). I wandered on in to Urban Front Pilates, and was set up for lessons with Sue. Sue is a mom of three (including twins!! ), has a dance background, and could see my “cheats” from a mile away. She lets me get away with exactly nothing. As a result of working with Sue once a week, I’ve never felt better. My core is stronger than it’s ever been (even before kids), Mike refers to my bum as a work of art [snort], and my posture? Well. We’re still working on that. But it’s improved dramatically. The fact that my guys, Mike and my little ones, have allowed me – no, encouraged me – to get healthy, to take time (and money, let’s be real) to focus on my own health has been the greatest gift I could ever ask for. Any mama knows how hard it is to create time and space for yourself, and the fact that they’ve never once made me feel guilty…well. That’s been everything. So if there’s one silver lining to All That Cancer Nonsense, it’s that Mike and I have both started making our health a priority. Now if only we could get his ski boots fixed…..
Keep reading for some seriously fun pics from my latest Pilates session with Sue, as well as a little round-up of items (for girls and guys) that would not only make perfect gifts, but serve as some serious inspiration to live The Sweat Life in 2017. If I ever need a fool-proof gift for Mike….I head to Lululemon. They make seriously good workout gear for guys (it NEVER smells), and both Mike and Zack have fallen in love with some of the athleisure pieces that Lululemon has made recently for guys. 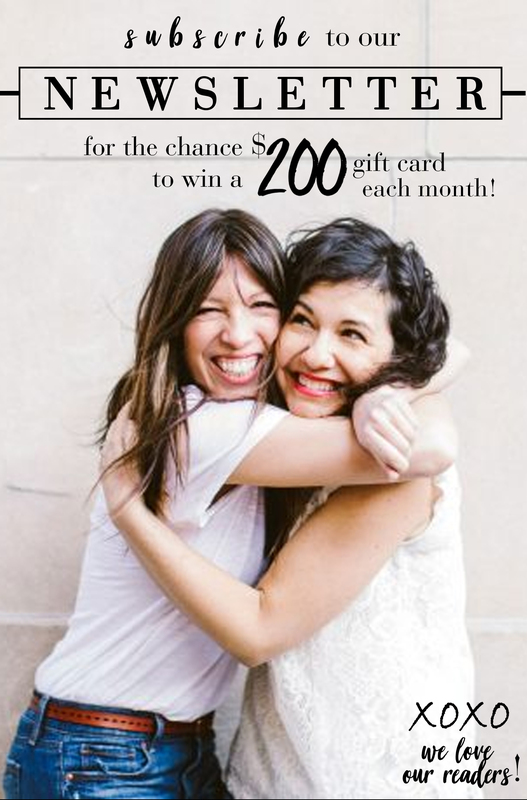 A huge thank-you to Lululemon for sponsoring this post!! I’m always thrilled to feature items that are both hardworking and chic, and Lululemon has this in spades. As always, all thoughts, opinions, and product choices are my own. And readers, thank you for your continued support. It doesn’t go unnoticed, and is so very much appreciated. I also love Pilates so so much. I’ve never felt stronger and it only gets better and better. I do it on the mat at home with http://www.matandkitchen.com and it might be something you would like to do at home to supplement your studio practice. Each workout is only 30 minutes , requires little to no equipment, and the instructor is AMAZING. Just an FYI. Shana this post brought tears to my eyes, I also started taking better care of myself after cancer. I wish I had started earlier making it a priority. Whenever I see young moms now I want to grab them by the shoulders and tell them to take care of their health! As far as the clothes, I need to stop looking. This website has cost me way too much money recently. haha. You are such an inspiration! Would you be willing to share if you have changed your diet/nutrition at all through your journey? Love this. Thank you! I need to make some changes and this is what I needed to hear. My husband loves those Great Wall pants. I bought them for his birthday a couple of months ago and he has worn them non-stop since. I had purchased them almost as a joke (he makes fun of my “fancy” Lulu stuff), expecting him to return them. Jokes on me. YES. This is our exact story, too. The joke is totally on us…we’ve created a monster(s). Whoa! Those reviews are awful – I actually doubled checked to make sure we were talking about the same product! Not sure what’s going on, but I’ve had the complete opposite experience. These legwarmers stay up really well, despite the fact that I have skinny legs and am wearing slippery workout tights. Hunh. 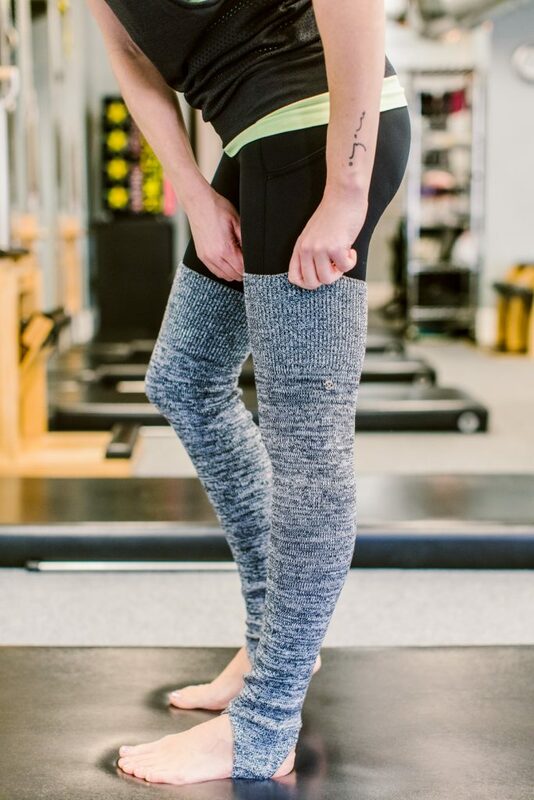 I wonder if it’s expectations with legwarmers in general….you do typically have to pull them up from time-to-time, but that was true even in ballet with the classic legwarmers. I was actually just coming to thank Shana for featuring them when I saw your comment. 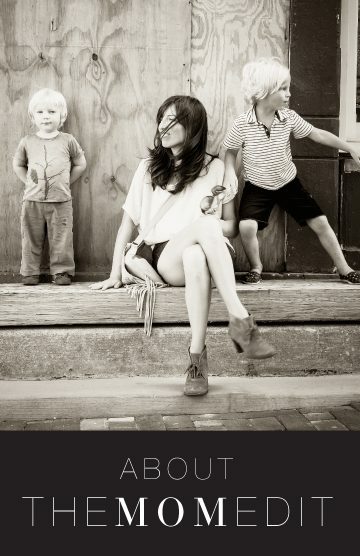 I wore them all day yesterday (layered over Zella leggings) for the preschool run/ lunch with my Dad/ Xmas shopping/ back to preschool for an evening meeting…and they were *amazing. * By the very end of the day they were slipping down a tiny bit, but I wouldn’t let that deter you. I was warm, cozy and felt pretty adorable all day long. FWIW, I’m 5’8 with long legs and I found they pulled up nice and high without being stretched to the max. I can’t even imagine how gut-wrenching it must have been for you and your family to have gone through what you did, especially with having two young children and not having your family close by. Your story is brave and courageous and I wish you nothing but Optimum Health! 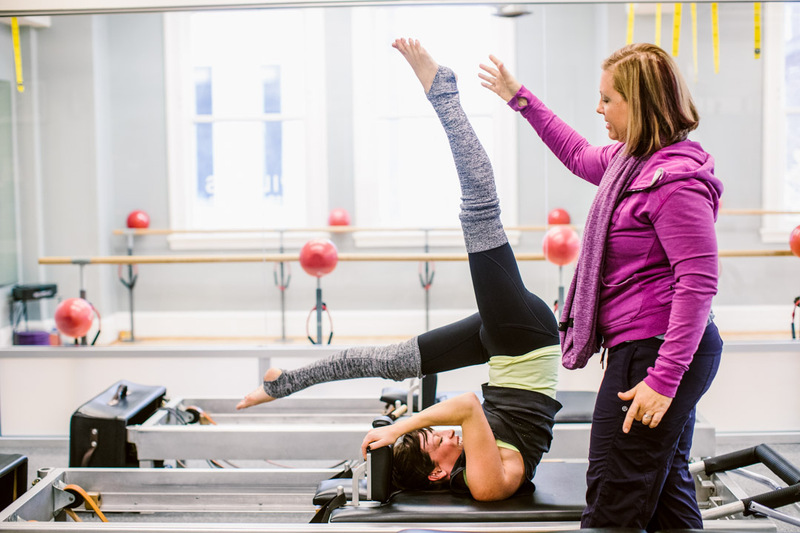 You are so lucky to find such a great Pilates instructor. Sue sounds amazing! !! 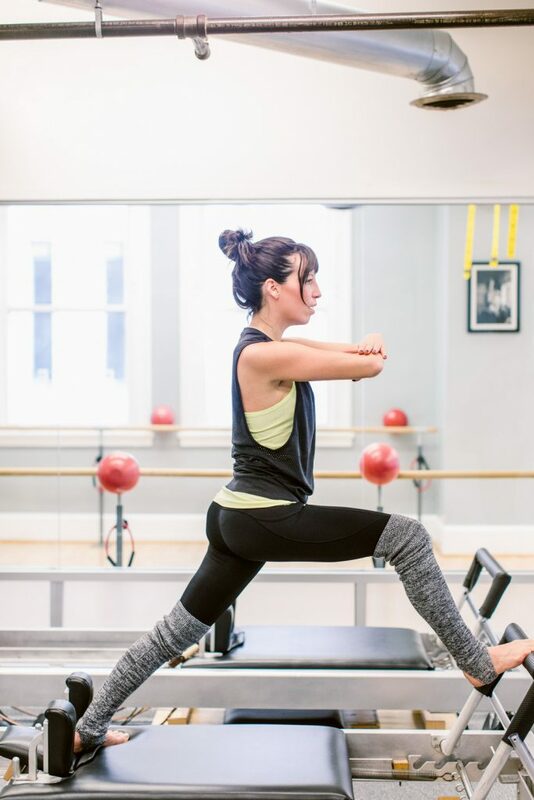 Also great Roundup of workout clothes too! I’m almost in a reverse situation. I have to have surgery to remove a brain tumor (non-cancerous, thank god!) this summer, so I’m trying to get as healthy as possible beforehand. I feel like if I go into the surgery at my very best, I’ll hopefully have an easier recovery. Plus, we are going on vacation right before my surgery, so it never hurts to use a bathing suit as motivation too! 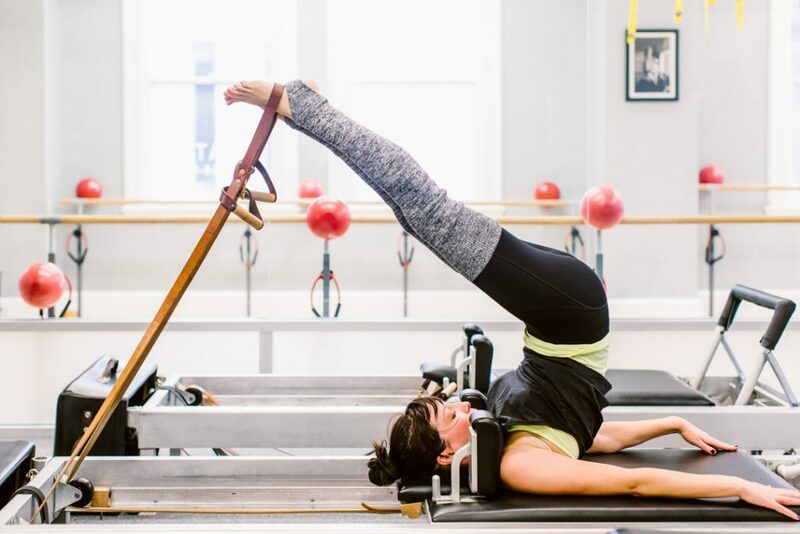 I’m super interested in trying pilates–I’ll have to check out the website in the comment above. I’m so glad you’re feeling great! Megan, I wish only the best for you before during and after your surgery! I’m sure that’s a lot of weight to carry on your shoulders… I can’t even imagine. Good Vibes sending your way..
Good luck, Megan! My health thing that I referenced up there was actually a brain cyst (no cancer) that had to be drained/removed along with some spinal work on my neck, and I can only imagine what it was like for you. All the MRI’s and waiting to hear… my daughter was 4 months old and I was so scared, but also somehow stronger than I’ve ever been mentally once I knew what I was dealing with. I’m glad yours is manageable, too, and the recovery for me actually wasn’t too bad. It did help to go in as healthy, rested, and well-nourished as possible. 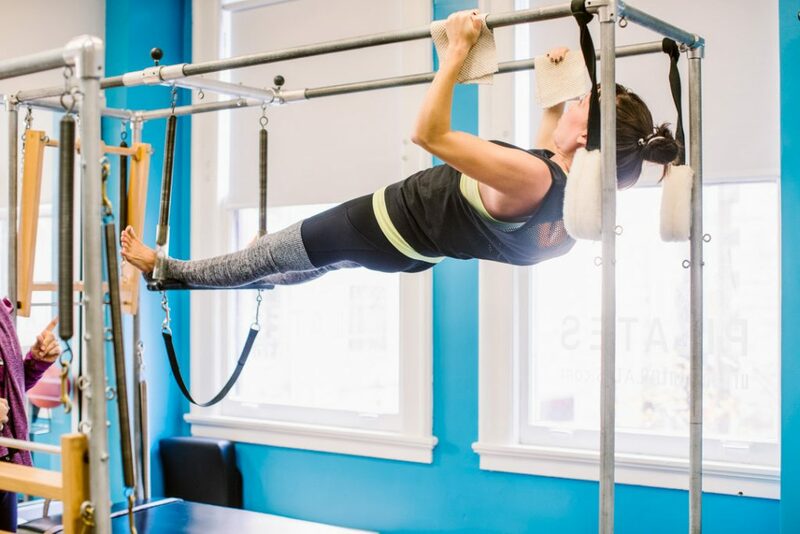 Because mine involved the lower skull/neck, the pilates was the one thing that helped as far as exercising, once I was ready. Yoga felt risky beyond basic positions, but pilates helped with posture and upper body and neck strength, plus kept some flexibility going. 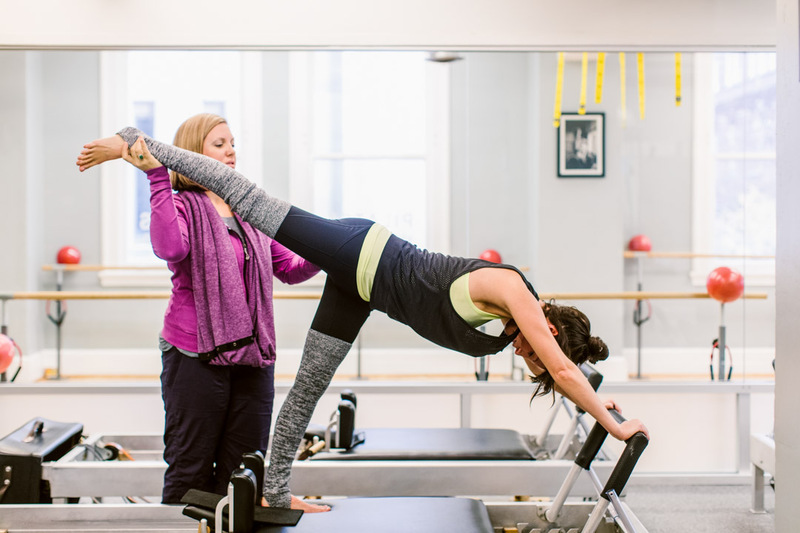 Such great information regarding pilates after the surgery! Thanks for the well wishes! I really appreciate it! What a great post. You are an inspiration and a horrible, awful shopping enabler! Hah! I need a hole in my head more than I need that damn hoodie that I ordered last night (before my size sold out!) mid manhattan…. ahhhh…. Is your color hoodie the heathered alberta lake?